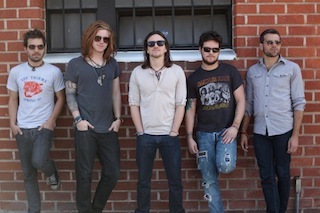 We The Kings have announced they are now back in the recording studio writing new music. A message from frontman Travis Clark can be found below. In the studio now writing new @WeTheKings songs RIGHT NOW!!! Who's excited?!?!? !